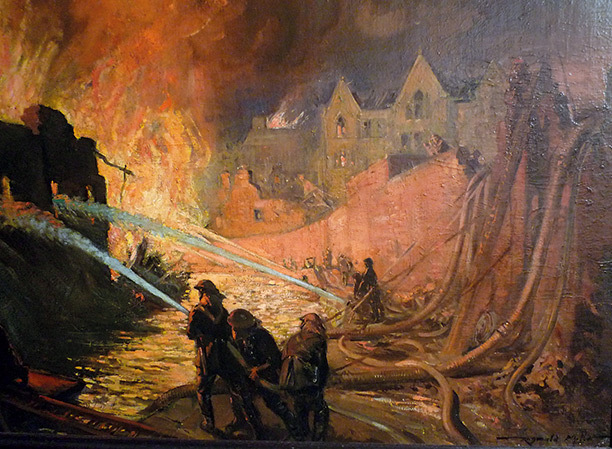 In the summer of 1941 a collection of paintings by serving members of the London Fire Brigade was exhibited in the United States. 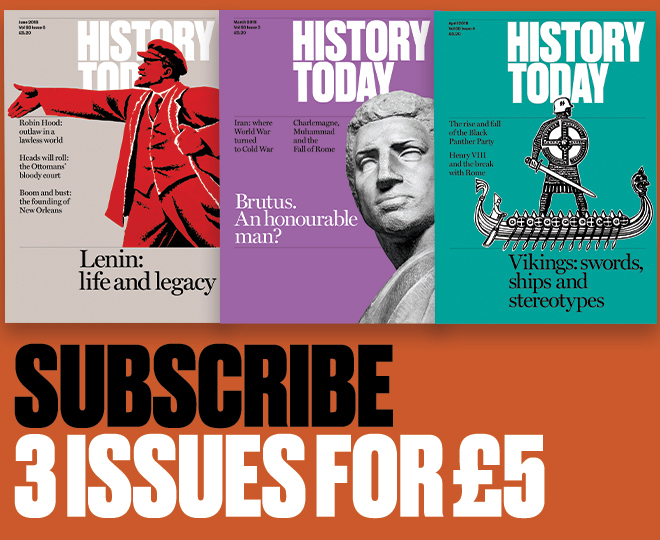 Anthony Kelly describes the success of a little-known propaganda campaign celebrating Britain’s ‘spirit of civilian heroism’. From the moment Winston Churchill came to power in May 1940 the United States was central to his strategy. His aim was to use all possible means, including propaganda if necessary, to persuade Americans to join in the war. But Britain’s mouthpiece in the US, the British Library of Information, was not designed for propaganda and was said to have reflected a remote, ‘Sleepy Hollow’ worldview. Things changed in the summer of 1941 when the British Ministry of Information reorganised and revitalised its American operations. This enabled it to oversee a little-known but remarkably successful propaganda campaign in the US, conceived and executed by an unlikely agency, the London Fire Brigade.